Each property is unique; therefore it has many factors that affect or contribute to its value. Everyone is familiar with location and condition. But, there are many other powerful factors to consider when selling or purchasing a property. Below are those factors for which Doug is renowned to buyers and sellers: the expertise he provided in these areas had a tremendous impact on the success of the transactions. What alternatives exist they may add value to your property? What is the current coverage ratio compare to town enforced maximums? Is there expansion potential? Where and how? What is required to accomplish this? Are there wetlands,water courses or proximity to the Sound that impact development potential? How about subdivision rezoning or alternative uses in the zone? What about drainage, storm and sanitary waste water disposal options? Any environmental concerns? All of these things must be considered before listing a property today. If you’d like more information, Doug welcomes your call at 203-667-0344 or email douglasdmilne@gmail.com. 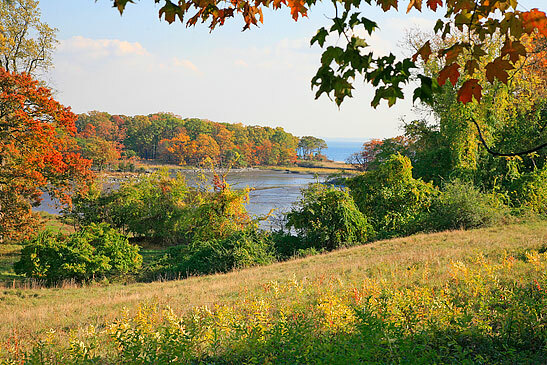 The White family owned one of the finest waterfront properties in Connecticut and it had been in the family for over 60 years. 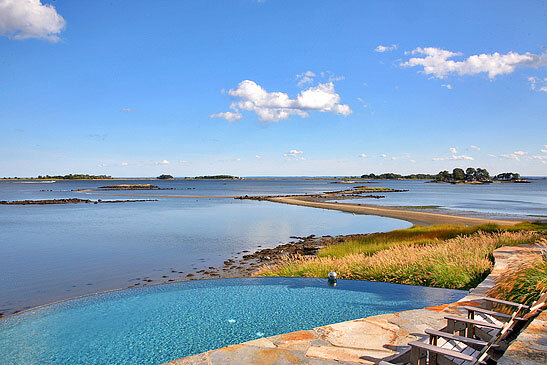 It had over 1,000 ft of direct Long Island Sound frontage, a dock and an Island. The house was in need of major repair or reconstruction. The extended family of six adult children located throughout the country conducted a comprehensive search for a Realtor to assist in the strategy and marketing of the property. They talked to six firms, invited three to make presentations, and with the assistance of a major NY Trust and Estates law firm, they selected Doug. Doug’s extensive experience in waterfront development and his understanding of Land Trust/Conservation issues proved to be most effective. The property was split into two pieces allowing the existing house to remain a separate piece that potentially could have been developed. It was split off and purchased by a neighbor for his private use and protection. The marketing strategy produced 45 showings in 4 days and multiple offers. The final total transaction exceeded price expectations. 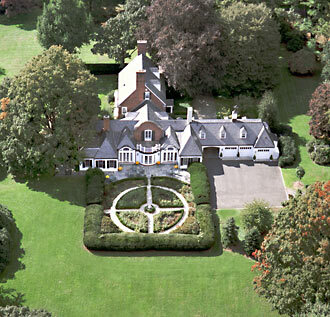 Two years later Doug got another call: Mr. White’s 93 year old brother had a 37 acre estate in New Canaan to sell. After months of Doug’s planning and subdivision work, this attractive 10-lot subdivision was able to be sold for approximately $15,000,000.